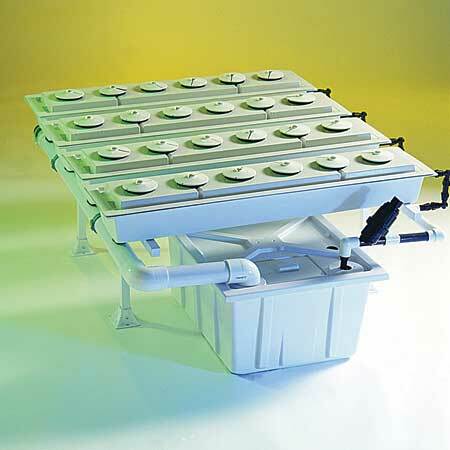 Botanicare’s best selling hydrogarden! 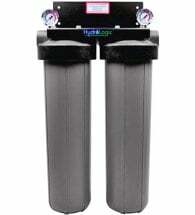 The Aerojet is a true aeroponics system, not a deep flow hydro-aeroponic system. Microjets spray the roots of the plants allowing for aggressive growth rates due to the high levels of oxygen delivered to the root zone. 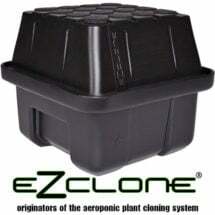 The Aerojet is ideal for hobbyists, as well as schools, research and education to monitor the root system and is preferred by advanced growers as the method of choice in feed delivery methods. 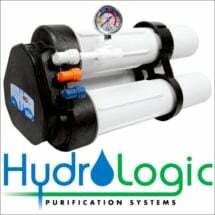 A true tool to teach and learn the science of hydro-gardening dynamics. 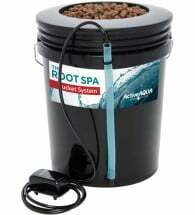 The Aerojet is powered by a high output pump providing a super-oxygenated environment to the root system. Mist continually or in micro bursts of one minute on and four minutes off. Each grow tray is 8″ wide by 42″ in length, with a removable lid for ease in cleaning and maintenance. Comes standard with six 4 inch net pots per tray. Hydro-gardening and container gardening are perfect for people with busy lifestyles, limited space or with a need for an accelerated growing season.